Research in ASR (Automatic Speech Recognition) aims to enable computers to "understand" human speech and convert it into text. Research in ASR (Automatic Speech Recognition) aims to enable computers to "understand" human speech and convert it into text. ASR is the next frontier in intelligent human-machine interaction and also a precondition for perfecting machine translation and natural language understanding. Research into ASR can be traced back to the 1950s in its initial isolated word speech recognition system. Since then, with persistent efforts of numerous scholars, ASR has made significant progress and can now power large-vocabulary continuous speech recognition systems. 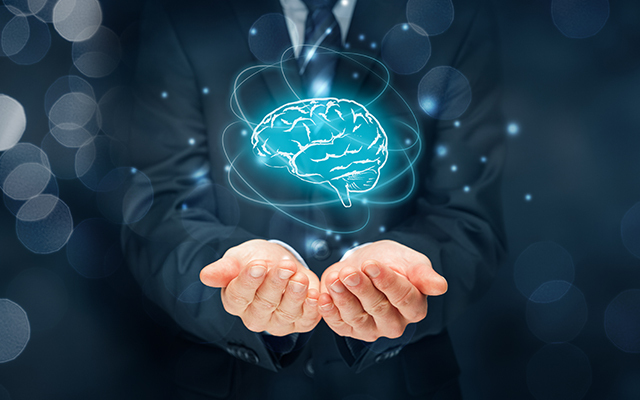 Especially in the emerging era of big data and application of deep neural networks, ASR systems have achieved notable performance improvements. ASR technology has also been gradually gaining practical use, becoming more product-oriented. Smart speech recognition software and applications based on ASR are increasingly entering our daily lives, in form of voice input methods, intelligent voice assistants, and interactive voice recognition systems for vehicles. The purpose of ASR is to map input waveform sequences to their corresponding word or character sequences. Therefore, implementing ASR can be considered a channel decoding or pattern classification problem. Currently, statistical modeling is a core ASR method, in which, for a given speech waveform sequence O, we can use a "maximum a posteriori" (MAP) estimator, based on the mode of a posterior Bayesian distribution, to estimate the most likely output sequence W*, with the formula shown in Figure 1. P(O|W) is the probability of generating the correct observation sequence, i.e. corresponding to the acoustic model (AM) of the ASR system, conditional on W. Likelihood P(W) is the 'a priori probability' of the exact sequence W occurring. It is called the language model (LM). Figure 2 shows the structure diagram of a marked ASR system, which mainly comprises a frontend processing module, acoustic model, language model, and decoder. 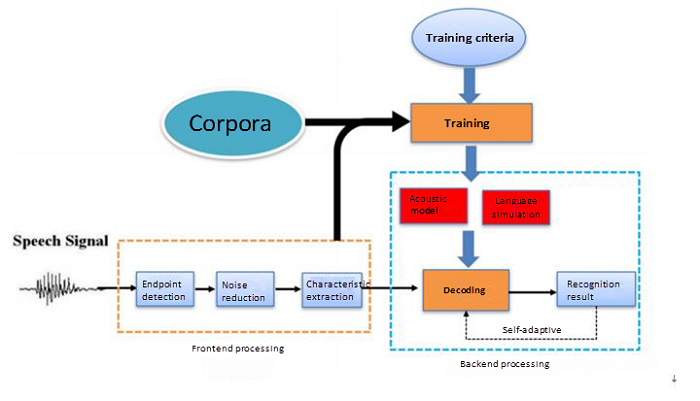 The decoding process is primarily to use the trained acoustic model and language model to obtain the optimal output sequence. An acoustic model's task is to compute the P(O|W), i.e. the probability of generating a speech waveform for the mode. An acoustic model, as an important part of the ASR system, accounts for a large part of the computational overhead and also determines the system's performance. GMM-HMM-based acoustic models are widely used in traditional speech recognition systems. In this model, GMM is used to model the distribution of the acoustic characteristics of speech and HMM is used to model the time sequence of speech signals. Since the rise of deep learning in 2006, deep neural networks (DNNs) have been applied in speech acoustic models. In 2009, Hinton and his students used feedforward fully-connected deep neural networks in speech recognition acoustic modeling. De-distribution hypothesis is not required for characteristic distribution when DNN models the posterior probability of the acoustic characteristics of speech. 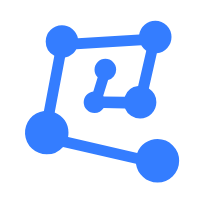 GMM requires de-correlation processing for input characteristics, but DNN is capable of using various forms of input characteristics. GMM can only use single-frame speech as inputs, but DNN is capable of capturing valid context information by means of splicing adjoining frames. In 2011, DengLi et al. put forward a CD-DNN-HMM-based acoustic model and made success in the large vocabulary continuous speech recognition tasks, and when compared with traditional GMM-HMM systems, this system improved the performance by over 20%. 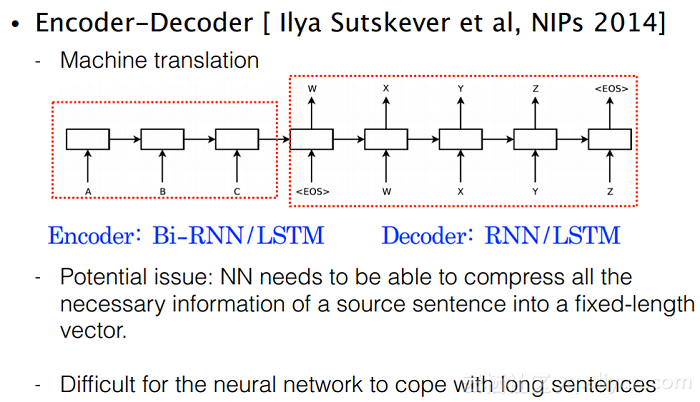 DNN-HMM-based speech acoustic model started replacing GMM-HMM-based model as the mainstream model. Thereafter, many researchers have engaged in the research of speech acoustic modeling with DNNs, and ASR has gained a breakthrough progress. Great progress has been made in speech recognition acoustic modeling with DNNs in recent years, and with the benefits of different network structures and optimization strategies, the performance of acoustic models has been significantly improved. The following describes the latest research items of two acoustic models related to this Interspeech session: Very deep networks and End-to-end ASR systems. A long short-term memory (LSTM) network is a kind of recurrent neural network (RNN) structure extensively used in acoustic modeling. In comparison with general RNNs, the elaborately designed gate structure of LSTM can be used to control data storage, input, and output. At the same time, LSTM avoids the vanishing gradient problem of general RNNs to some extent, thereby enabling LSTM to effectively model the long range dependence of time sequence signals. LSTM, as an acoustic model, generally contains 3-5layers. 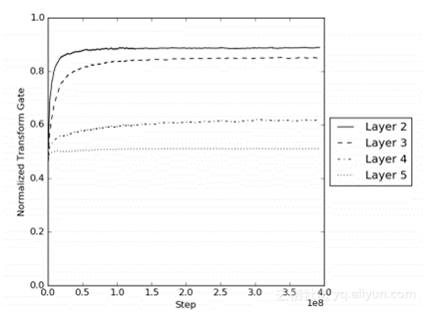 Construction of deeper networks by stacking more LSTM layers may reduce the performance of the model due to degradation problem, instead of improving performance. On how to optimize very deep networks, there are two kinds of structures proposed recently: Highway Network and ResNet. Both structures present better gradient transfer in the network training process and thus avoid the vanishing gradient problem due to deep networks by adding a linear component to the nonlinear transformation output. The difference is that a Highway Network uses "gate" to control the proportion of the linear and nonlinear components in the output, while a ResNet uses a method that directly adds a linear component. Experiments show that both can optimize the training of very deep networks. Residual Networks can obtain great successes in image classification tasks. Both Highway Network and ResNet were tested in image classification tasks at the very beginning and convolutional neural networks (CNNs) were used. However, the importance of speech signal timing modeling makes LSTM the most popular model. In general, LSTM used in acoustic models contains 3-5 layers. Some researchers have further optimized the structure of LSTM based on Highway Networks and ResNet, and put forward Redisual LSTM, Highway LSTM, and Recurrent Highway Networks (RHNs) for speech acoustic modeling. The following section describes the corresponding network structures and experimental results by referring to the papers. The Highway LSTM, created by establishing a linear connection between cells on adjoining LSTM layers and by means of a linear transformation, adds the expression in the underlying cell to the cell in a higher layer. Meanwhile, linear transformation is controlled by a gate whose value is a function of the input of the current layer, expression in the cell of the current layer, and output at the previous moment in the cell of the next layer. This paper further puts forward another deep network structure used for acoustic modeling, which is known as Recurrent Highway Network (RHN).The hidden layer of an RHN is composed of the Recurrent Highway Layer as shown in the figure above. This paper was tested in a 12500-hour Google Voice Search task. The experiment firstly compared the performance of LSTM, Residual LSTM, and Highway LSTM on the task. From the experiment result of example 1 shown in the figure above, it can be seen that under comparable configurations, Highway LSTM (HW-LSTM) has better performance than Residual LSTM. In example 2, network sizes (20M and 30M) were compared, and in terms of the relationship between the performance of HW-LSTM and number of hidden layers, the result showed that Highway was capable of training a 10-layer network, and had better performance when compared to a 5-layer network. However, further increase of number of hidden layers for the network would result in reduction in the performance. Example 3 compared the performance of Highway-Recurrent Highway Networks (HW-RHW) with different configurations on the task. The use of RHL layer allowed for successful training of very deep network. Finally, deep HW-LSTM and HW-RHW could achieve about the same performance, and work better when compared to the baseline LSTM. 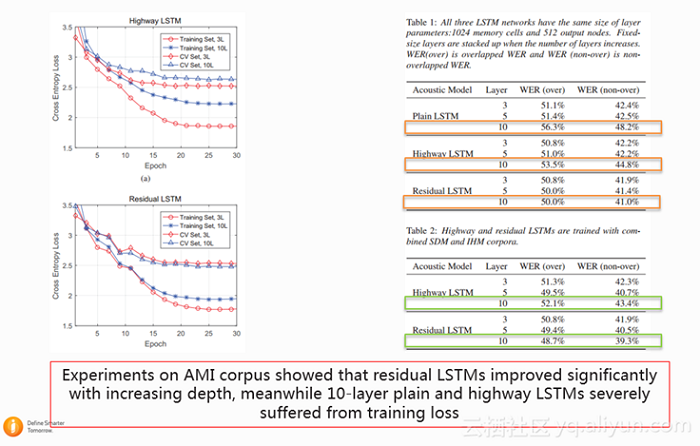 By comparing the experiment results of those two papers, we can find that, on two different task sets, the performance comparison of Highway LSTM and Residual LSTM shows opposite conclusions. This relates to the task set used in the experiment. The HW-LSTM controls the non-linear transformation and linear transformation components in the network via a gate. In general, more difficult tasks will involve more non-linear transformation models, thereby requiring stronger modeling capability. Therefore, according to the paper about Google, the HW-LSTM is advantageous on the 12500-hour task when compared to the Residual LSTM. This can be further analyzed by observing the transform gate value of each layer of HW-LSTM. The figure above shows that the transform gate value increases as the training progresses, indicating that the network tends to select the non-linear transformation component. Currently, most ASR systems use a hybrid system with NN-HMM. This requires training an acoustic model and a language model and then proceeding to decoding with the aid of a dictionary. Studying end-to-end speech recognition systems with the expectation to eliminate HMM and obtain the recognized word sequence from acoustic characteristic inputs, is one of the latest research topics. 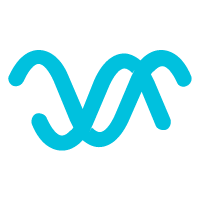 Representatives are (Connectionist Temporal Classification (CTC) models and Attention-based Encoder-Decoder models. We hope that this article was successful in imparting knowledge about acoustic models, while also presenting latest research topics of ASR systems. Mohamed A, Dahl G, Hinton G. Deep belief networks for phone recognition[C]//Nips workshop on deep learning for speech recognition and related applications. 2009, 1(9): 39. Dahl G E, Yu D, Deng L, et al. Context-dependent pre-trained deep neural networks for large-vocabulary speech recognition[J]. IEEE Transactions on audio, speech, and language processing, 2012, 20(1): 30-42. Kim J, El-Khamy M, Lee J. Residual LSTM: Design of a Deep Recurrent Architecture for Distant Speech Recognition[J]. arXiv preprint arXiv:1701.03360, 2017. Zhang Y, Chen G, Yu D, et al. Highway long short-term memory rnns for distant speech recognition[C]//Acoustics, Speech and Signal Processing (ICASSP), 2016 IEEE International Conference on. IEEE, 2016: 5755-5759. Pundak G, Sainath T N. Highway LSTM and Recurrent Highway Networks for Speech Recognition[J]. Proc. Interspeech 2017, 2017: 1303-1307. Cho K, Van Merriënboer B, Bahdanau D, et al. 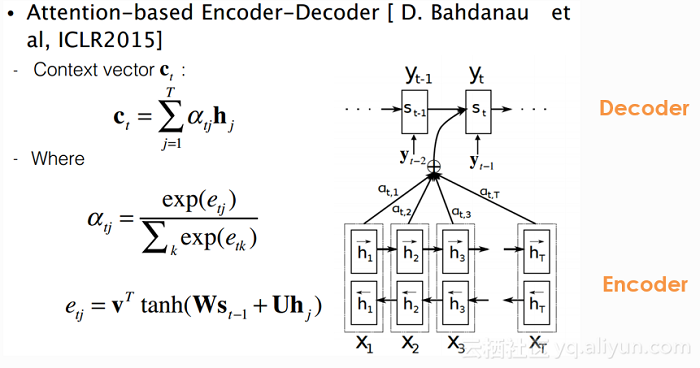 On the properties of neural machine translation: Encoder-decoder approaches[J]. arXiv preprint arXiv:1409.1259, 2014. Bahdanau D, Cho K, Bengio Y. Neural machine translation by jointly learning to align and translate[J]. arXiv preprint arXiv:1409.0473, 2014. 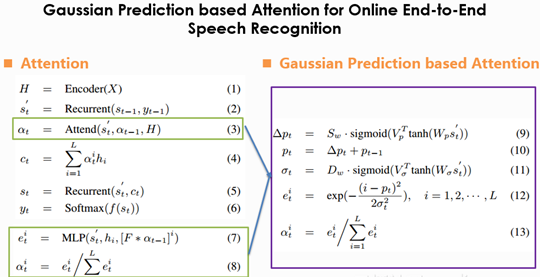 Hou J, Zhang S, Dai L. Gaussian Prediction based Attention for Online End-to-End Speech Recognition[J]. Proc. Interspeech 2017, 2017: 3692-3696. Good one.I use a lot of Apps in non-English speaking countries. But there are higher heights to go further.